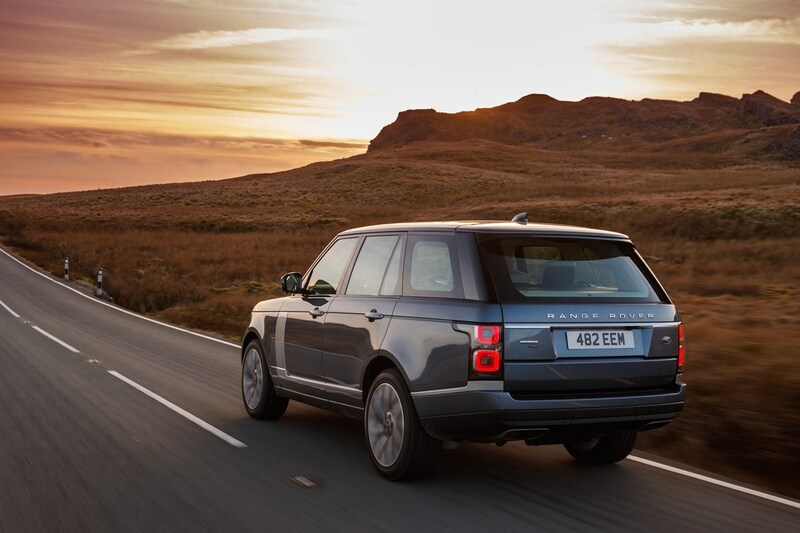 "The Range Rover’s off-road ability hasn’t been compromised by the addition of the hybrid technology. It will carry out low-speed off-road activity on electric-only if required, and a combination of both got us around a muddy and wet course with only standard tyres on the car." In some fleets, luxury cars are perhaps viewed as a something of a “necessary evil”. Where staff retention is vital, employees at the highest level may experience fewer restrictions in the vehicle they can choose as their company car. Likewise, for smaller businesses, the people at the top of will have a bigger say in their vehicle choice. But, even though highly desirable to these user-choosers, luxury cars are not resting on their laurels. There is a revolution going on in the sector as manufacturers seek to hit more stringent average CO2 emissions targets. This new emphasis means the adoption of plug-in hybrid variants is becoming almost mandatory. 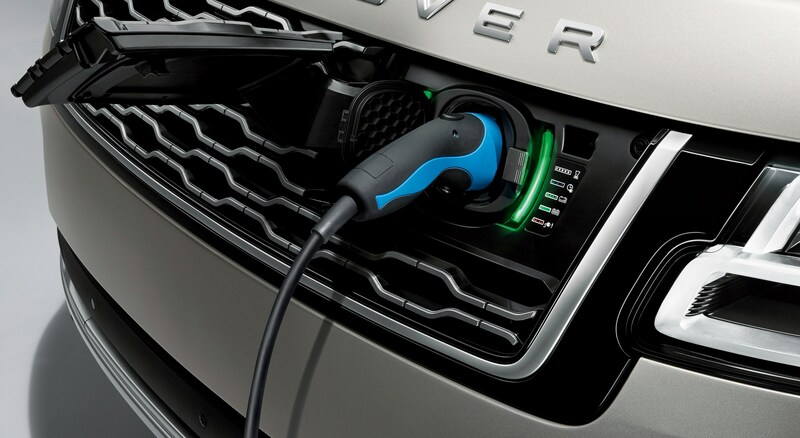 So, as the Range Rover and Range Rover Sport adopt their 2018 model year updates, the cars are also available with Land Rover’s first plug-in hybrid powertrain. The P400e, available for us to test in the Range Rover, uses a potent turbocharged 2.0-litre four-cylinder petrol engine developing 300PS in combination with a 115PS electric motor, delivering a total system output of 404PS. 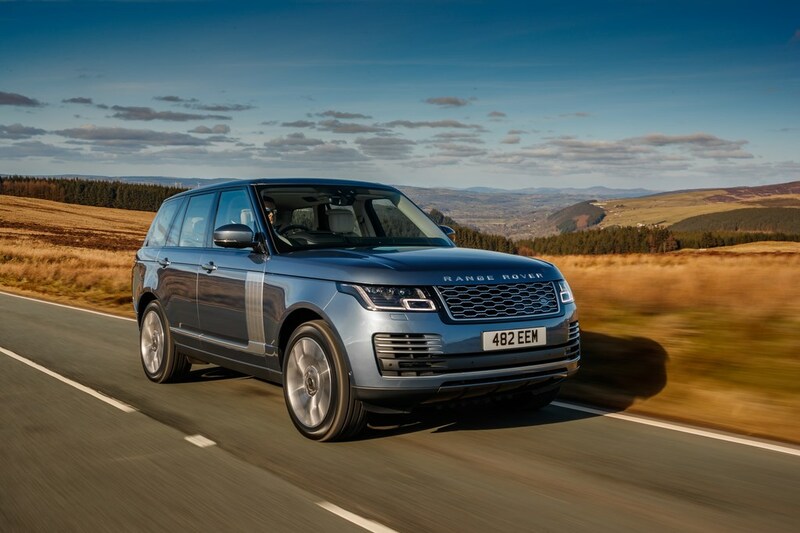 It offers a maximum of 640Nm of torque, and will haul the 2,509kg Range Rover from 0-62mph in 6.8 seconds (or 6.9 seconds for the slightly heavier long-wheelbase version). It is difficult to place the £100,000-plus Range Rover P400e with direct rivals. The only SUV of similar size and (higher) status would be the forthcoming Bentley Bentayga plug-in hybrid, which will cost significantly more. Other plug-in hybrid SUVs, such as the Mercedes-Benz GLE, BMW X5, Audi Q7, and Porsche Cayenne are more obvious rivals on price for the Range Rover Sport P400e, which wasn’t available for evaluation at our driving event. Plug-in hybrid luxury saloons, such as the BMW 740e, also have a significantly lower purchase price than the Range Rover. However, when compared with diesel versions of the Range Rover (the P400e is close to the 339PS 4.4 SD V8 on price, and a few thousand higher than the 258PS TD V6), the hybrid offers the opportunity to significantly reduce the benefit-in-kind tax burden, as well as employer’s national insurance contributions. CO2 emissions of 64g/km gives a 100% first year writing down allowance for outright purchase fleets, and it has an electric-only range of up to 31 miles. 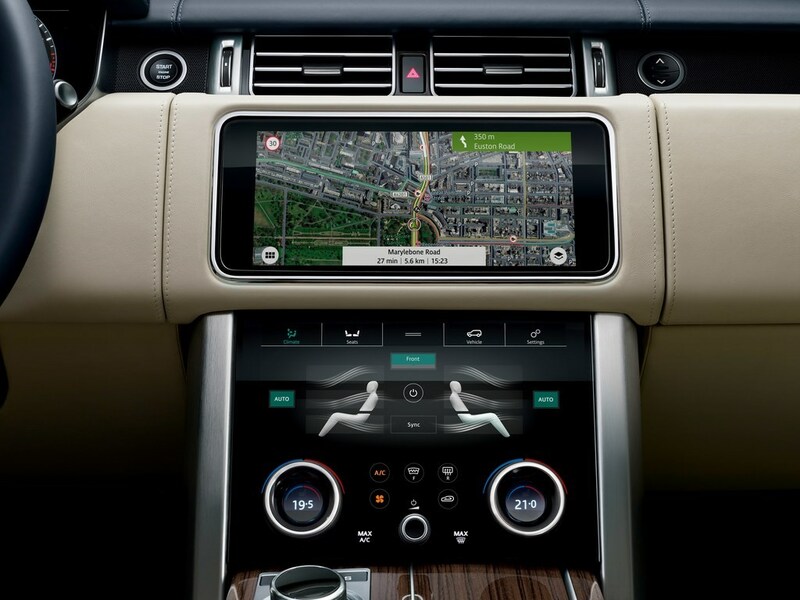 Changes inside include the new Velar-style upper and lower dashboard screens, with ventilation, seat and other controls viewed in the lower screen. It looks quite hi-tech, but perhaps still is an area where tactile buttons are preferable to touch-screen displays and sub-menus. 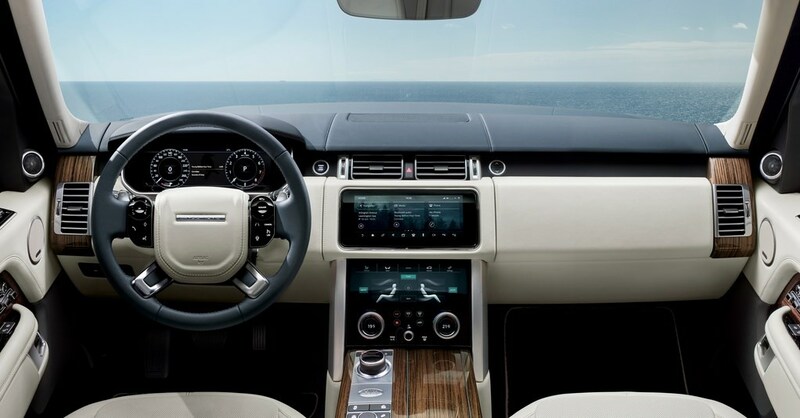 Regardless, the Range Rover offers an interior that is beautifully designed and finished, with a sense of occasion unmatched for the money. 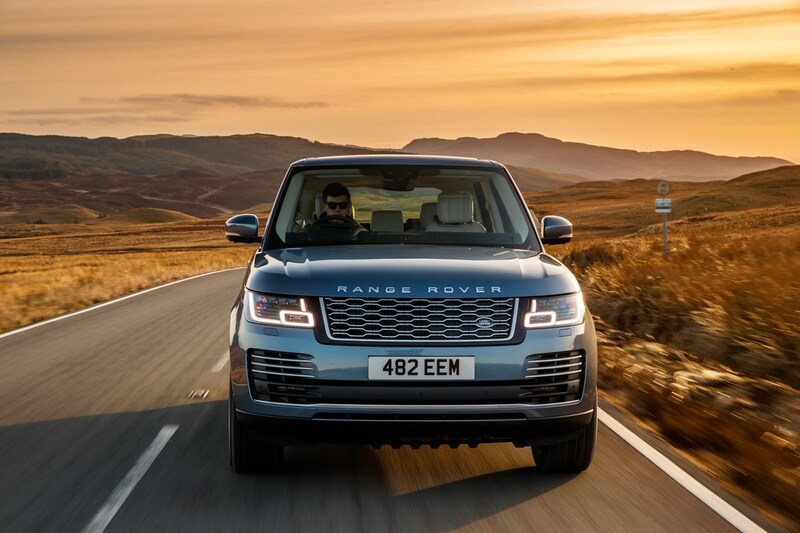 The Range Rover’s off-road ability hasn’t been compromised by the addition of the hybrid technology. It will carry out low-speed off-road activity on electric-only if required, and a combination of both got us around a muddy and wet course with only standard tyres on the car. 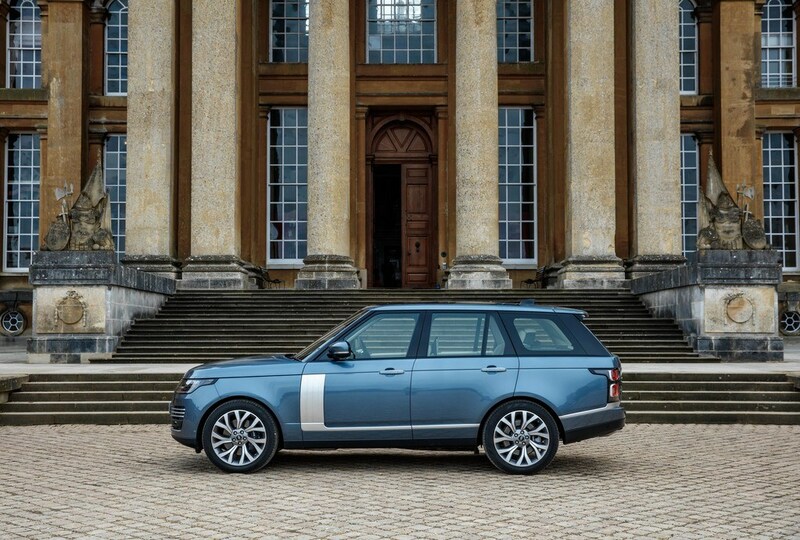 A plug-in hybrid version of the Range Rover was perhaps inevitable, and it’s well executed in the P400e. But, while good to drive and beautiful to travel in, it doesn’t seem the most attractive option for drivers minimising tax liability, or businesses offering low-CO2 luxury cars. 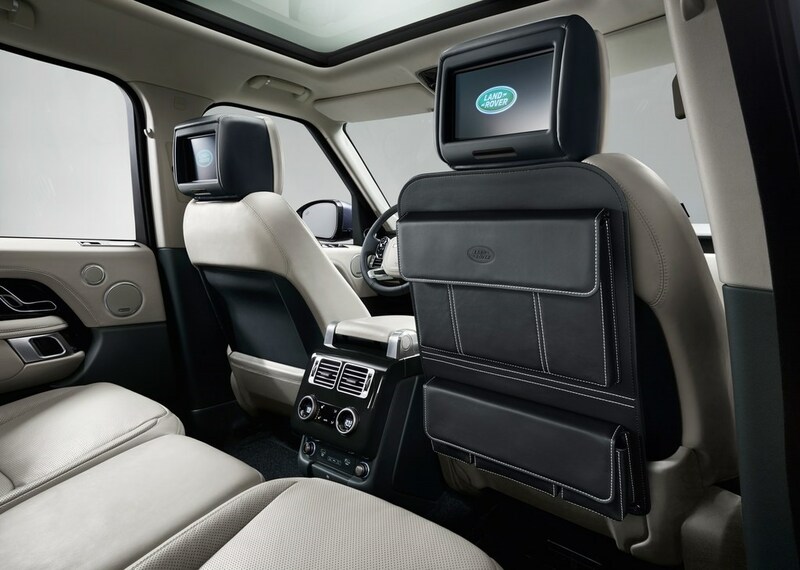 Figures shown for Range Rover p400e Vogue. 31 miles haha! from the size of the battery vs size and weight of vehicle, if it makes more than 15 miles real world on battery I will eat the bumper with French Mustard on. BIKdodger.